The name itself sounds interesting. Right? Well, there are many interesting things that you need to know about Python programming language. Some of them can be helpful while other facts are of less importance. Anyway, here are 10 interesting facts about Python programming. This is the first interesting fact about this language. Why the name ‘Python’ and not any other name? Did the creator of this language have some bond with the python snake? According to the creator Guido Van Rossum, the name of this language was derived from the British comedy series “Monty Python’s Flying Circus”. The comedy was aired on BBC during the 1970s and it gave the creator some form of entertainment during the language development. Also, Van Rossum wanted a name that was short, and mysterious. Something that will capture everyone’s attention. 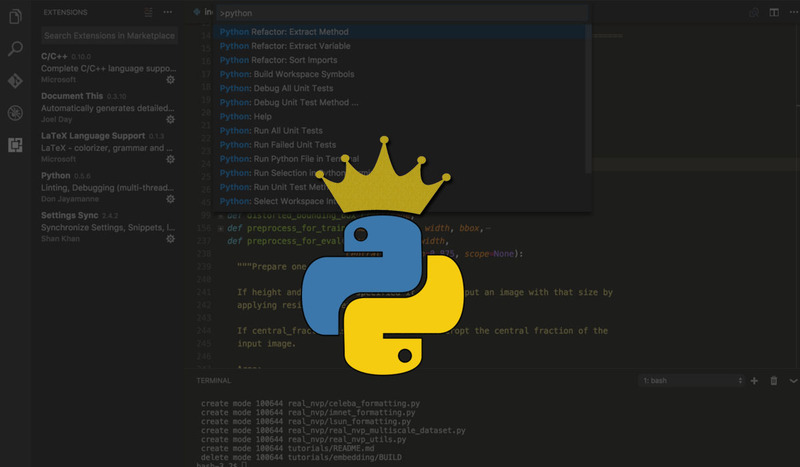 There are many interesting stories about the Python programming language. What are some of them that you have come across? Share them in the comment section.